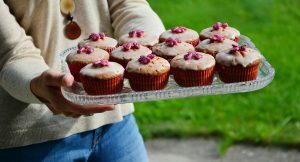 We have several opportunities which combine baking with volunteering. 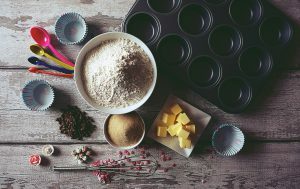 Are you someone who enjoys baking and would like to spend times with others sharing the enjoyment? First of all we have a range of opportunities to bake in a small group, click the area name for more information on each role. If you can’t see your area it is worth revisiting our website again because we have new opportunities added each week. Baking Support Volunteer – Leyland Day Centre. Baking Support Volunteer – Lady Elsie Finney Home, Preston. Baking Support Volunteer – Thornton House, Thornton Cleveleys. Baking Assistant – Broadfield House, Leyland.